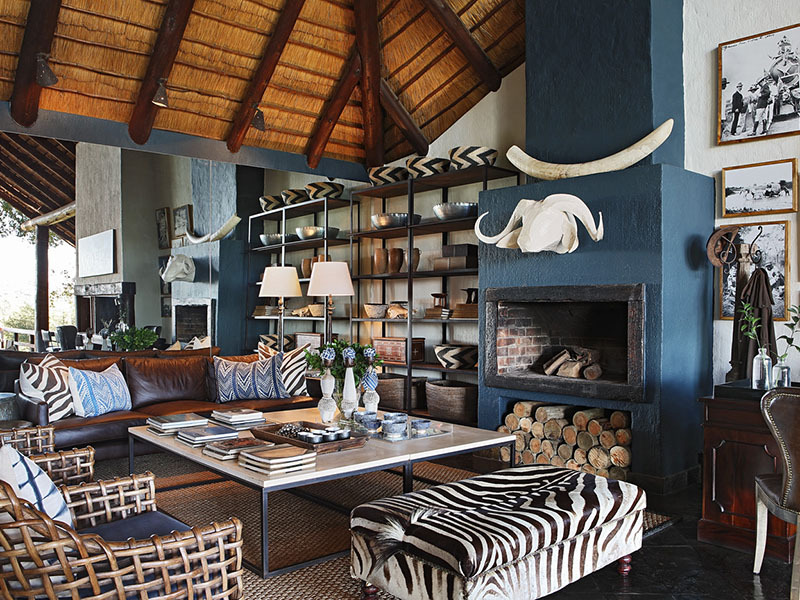 Experience a safari lodge so beautiful it will beckon year after year to blend into its unique beauty, into the breath-taking scenery and the pure soul of the place. 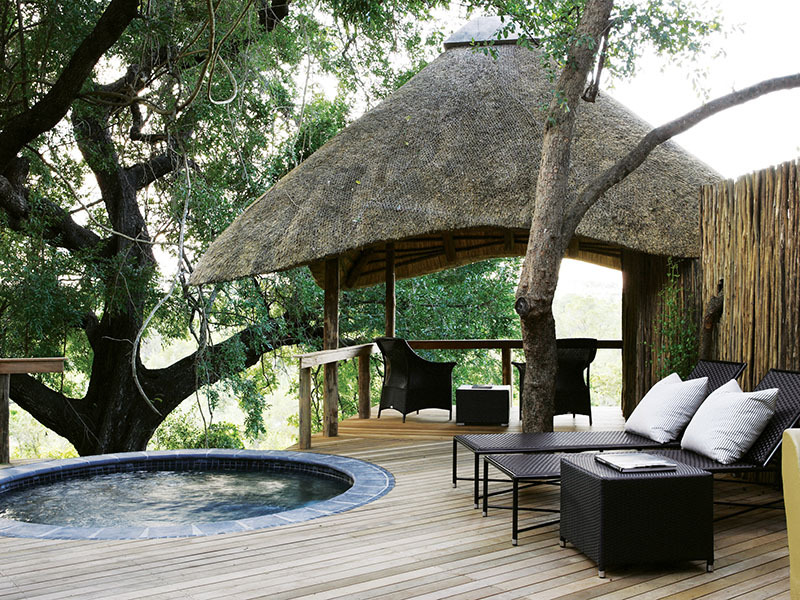 This is Londolozi Varty Camp, the first camp in this nature-loving family to be built in 1926. 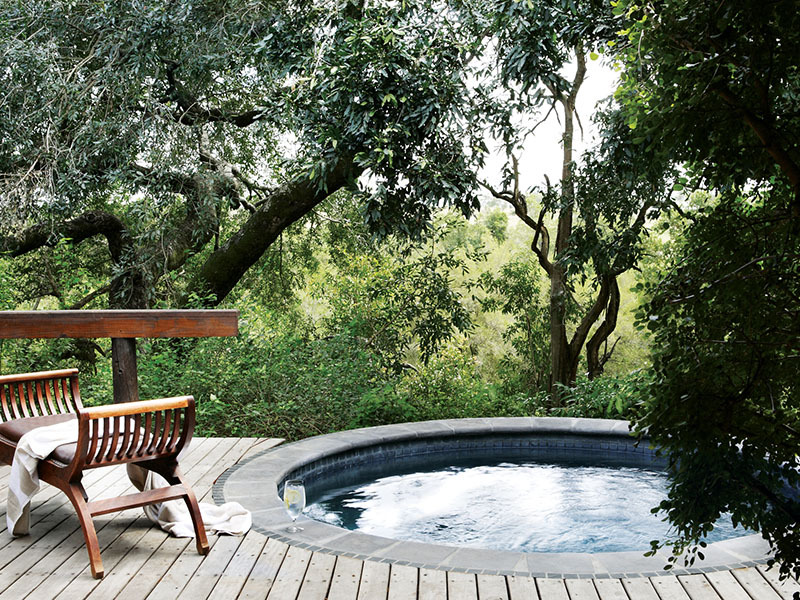 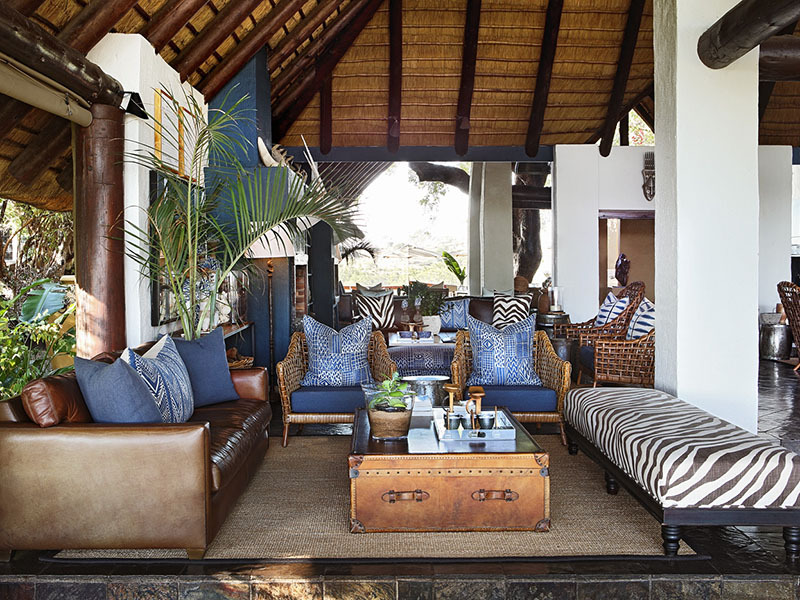 A sanctuary named after its founders, John and Dave Varty, who care holistically about the environment in the splendid Sabi Sand Game Reserve and the famous Kruger National Park. 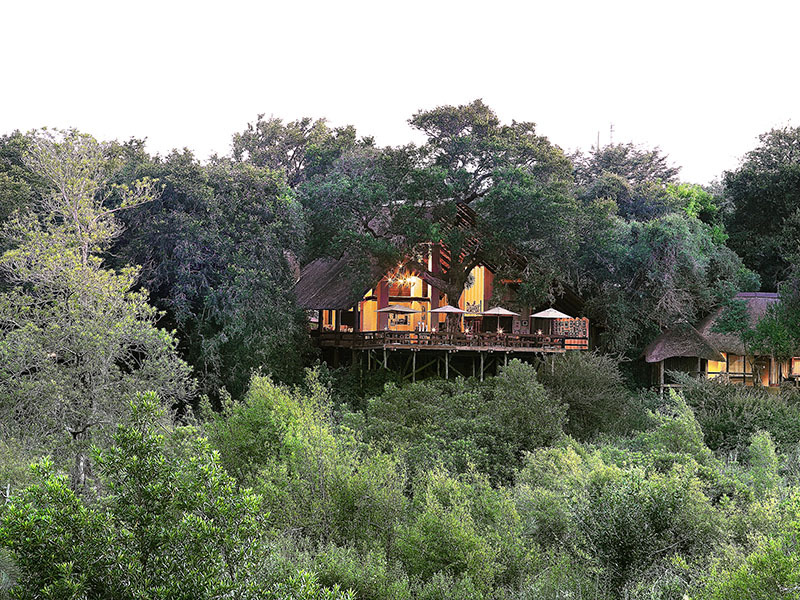 With an emphasis on family heritage, your children are welcome here, to learn their important place in the wilderness. 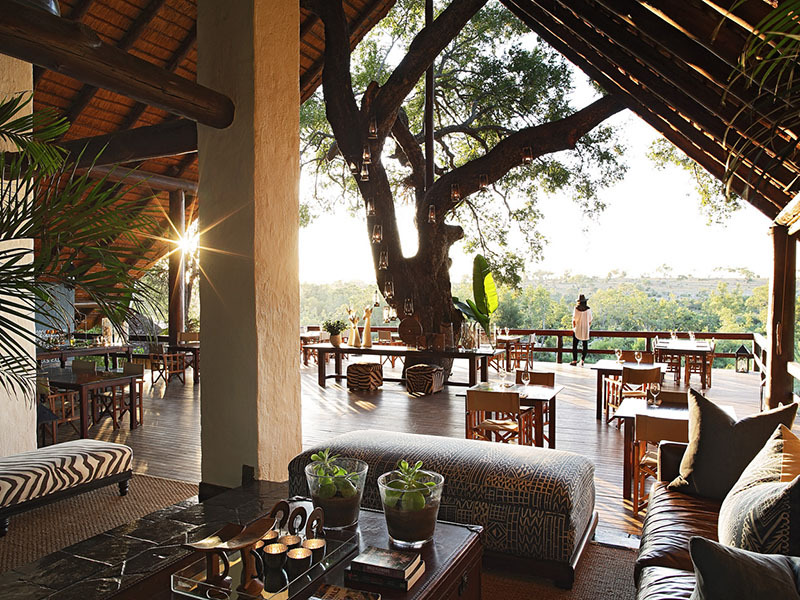 For nearly 90 years, Londolozi’s Varty Camp has been the strongly beating heart of Londolozi Game Reserve and you too should stay at this warm, inviting lodge with its beautifully designed accommodation and world-class game viewing. 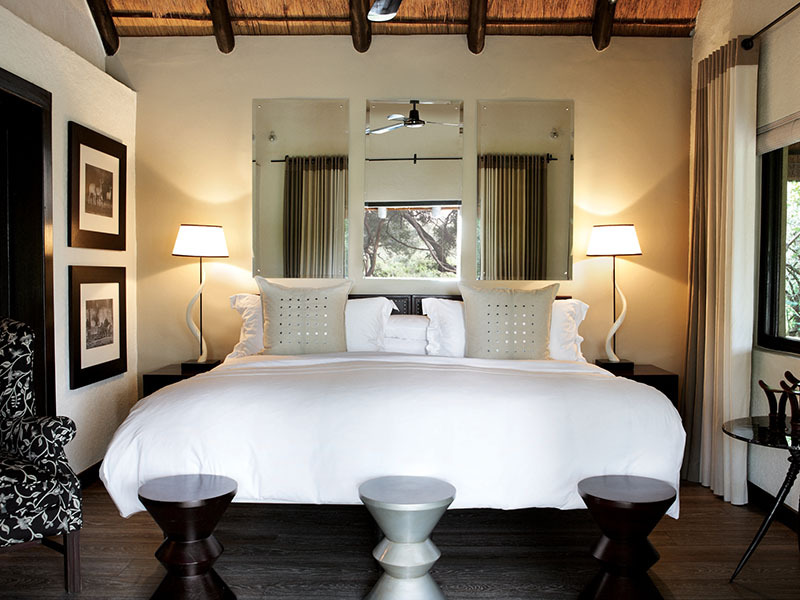 Varty Camp is the site of the original Sparta hunting camp, and a stay here has the feel of an old-time African safari holiday. 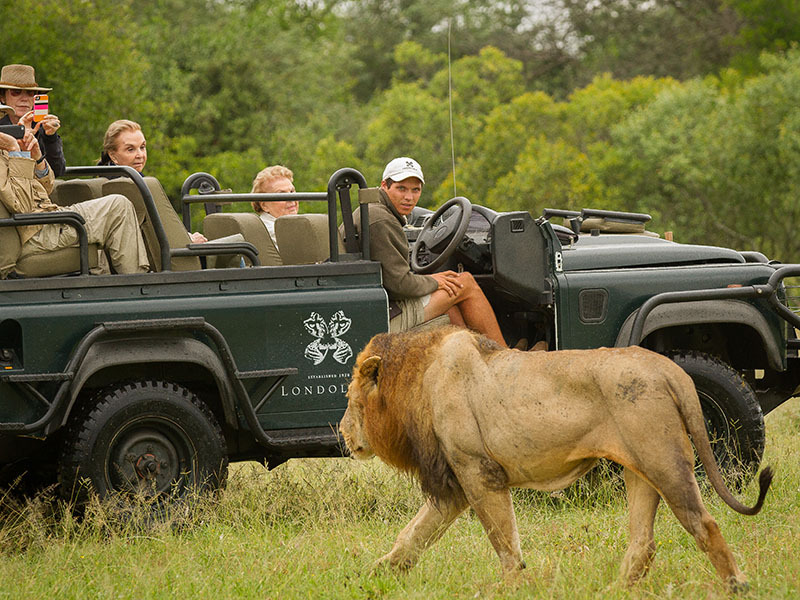 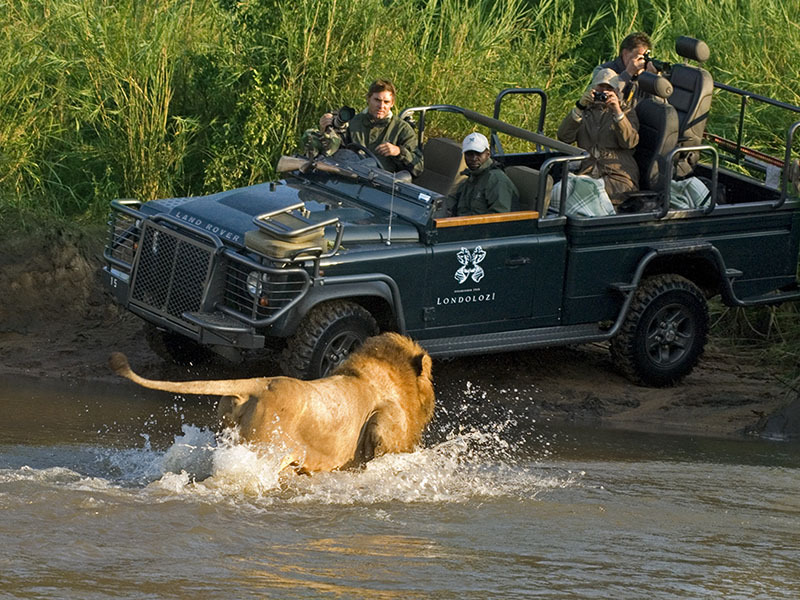 See how this Londolozi safari destination embraces the conservation principles of generations of the Varty and Taylor families, dedicated to providing a sanctuary for wildlife.